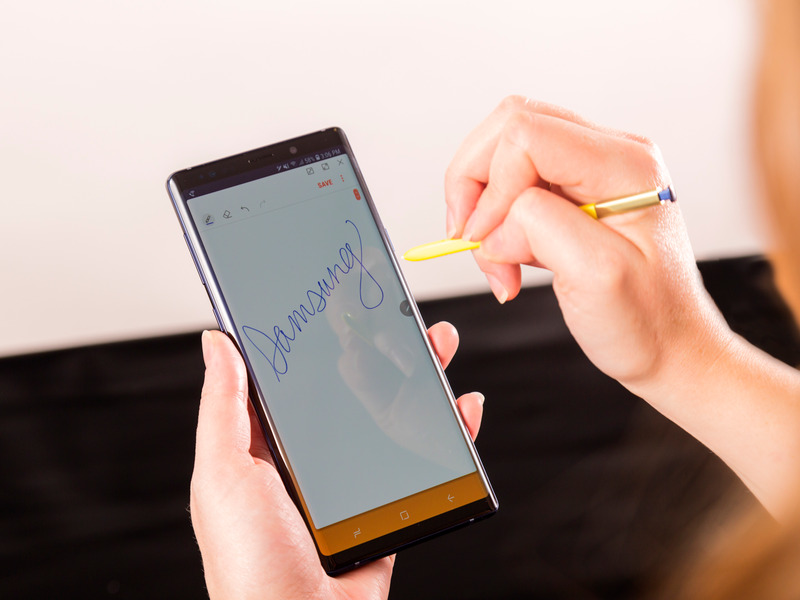 The Samsung Galaxy Note 9 was announced earlier this month, and on the surface, it bears a lot of similarities to Samsung’s previous smartphone, the Galaxy S9. 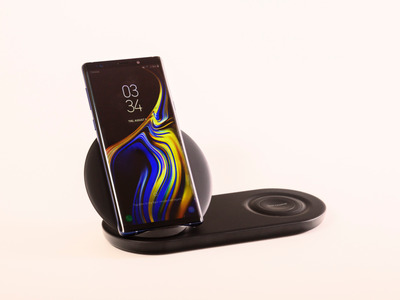 Both devices have features like a high-end camera, facial recognition, wireless fast charging, and come in similar colours. But there are a few key differences between the Galaxy S9 and the Galaxy Note 9, which are worth bearing in mind if you’re trying to decide between the two devices (or, three devices, if you count the larger Galaxy S9+). Here are all the similarities and differences between Samsung’s latest high-end smartphones. 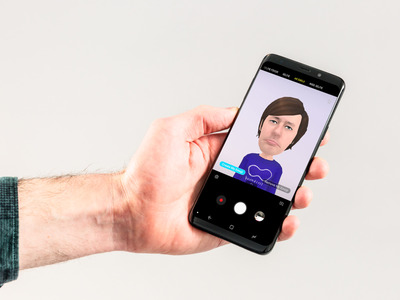 The Galaxy S9, Galaxy S9+, and Galaxy Note 9 all have futuristic features like AR Emoji, Samsung’s smart assistant Bixby, and face unlock. The phones also have water resistance, wireless fast charging, NFC payments, and an always-on display. The Galaxy S9, Galaxy S9+, and the Galaxy Note 9 come with Android Oreo. 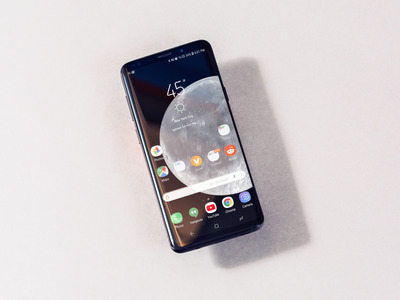 However, there’s a slight difference in the operating systems: the Galaxy S9 comes with Android 8.0, while the Galaxy Note 9 comes with Android 8.1. 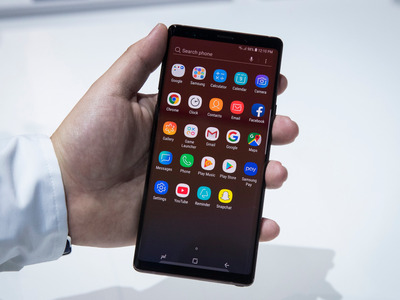 Oddly enough, the Galaxy Note 9 came out only a few days after Android 9 Pie was released, so it’s unclear why the device doesn’t have the latest version of the Android operating system. All three phones have identical selfie cameras. The Galaxy S9, Galaxy S9+, and the Galaxy Note 9 all have an 8-megapixel front-facing camera. All three devices are also capable of portrait mode selfies and wide selfies. But the rear cameras on the three phones are slightly different. The Galaxy S9 is the only phone out of the three that does not have a dual rear camera. 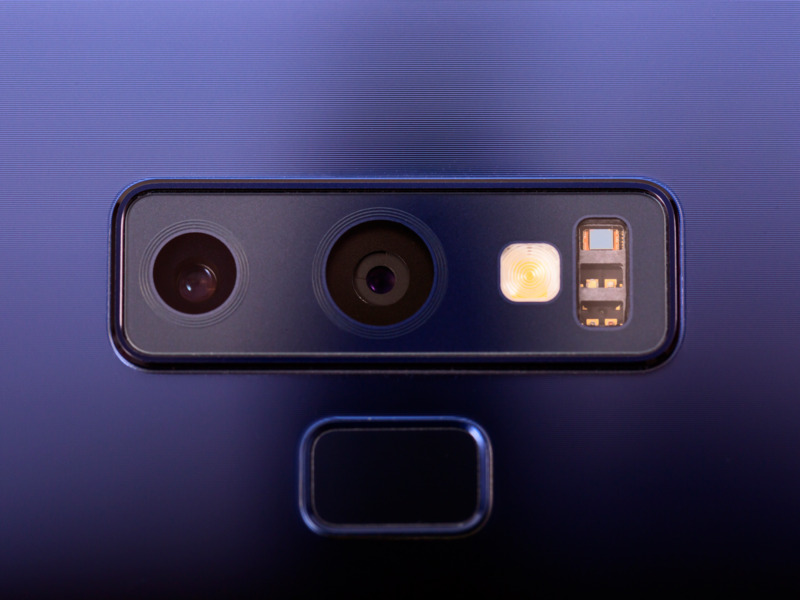 It is still capable of portrait mode photos – Samsung calls it selective focus – but it’s not capable of 2x optical zoom. The main difference between the Galaxy S9+ and the Galaxy Note 9 are some of the intelligent features Samsung built into the Note 9, like flaw detection and scene optimizer. 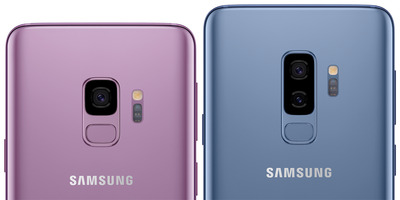 The Galaxy S9 comes in a standard size and a plus size, and for US customers, three colours: lilac purple, midnight black, and coral blue. The Galaxy Note 9 comes in one size and four colours total, but only two for US customers: ocean blue and lavender purple. 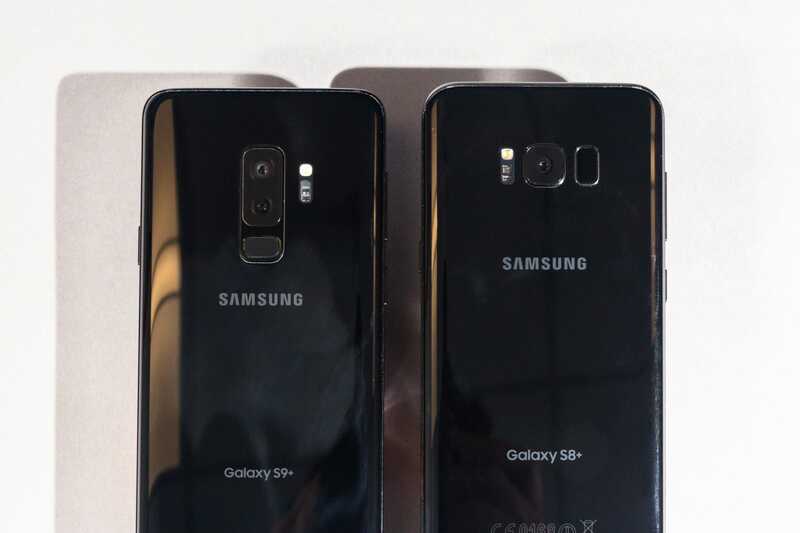 … and the Galaxy S9 and Galaxy S9+ both weigh less than the Galaxy Note 9. The Galaxy S9 weighs 5.75 ounces, while the Galaxy S9+ weighs 6.67 ounces. 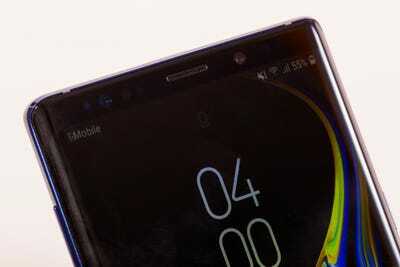 The Galaxy Note 9 clocks in at 7.09 ounces. The Galaxy S9 also costs less — it starts at $US720, and can cost as much as $US960. That’s still cheaper than the Galaxy Note 9, however – that device starts at $US1,000 and can cost as much as $US1,250. But the Galaxy Note 9 beats the Galaxy S9 in several ways. For one, it has a larger display. 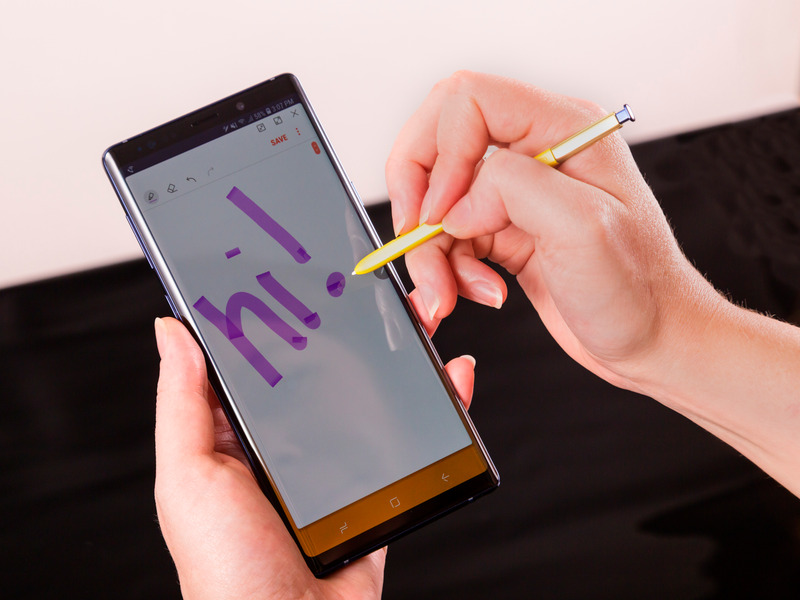 The Galaxy Note 9 has a 6.4-inch display. That’s larger than both the Galaxy S9 (5.8 inches) and the Galaxy S9+ (6.2 inches). All three phones have the same resolution AMOLED display. The Galaxy Note 9 comes with more memory. The Galaxy Note 9 comes in two storage options: 128 GB (with 6 GB of RAM) or 512 GB (with 8 GB of RAM). 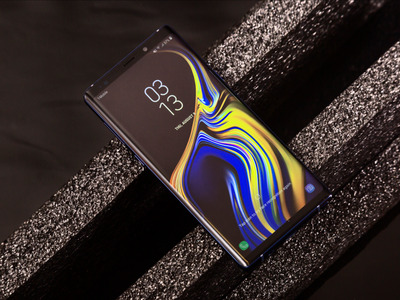 The Galaxy Note 9 also has the option to add up to 512 GB of expandable storage, which could potentially give you a 1 terabyte phone. The Galaxy S9 and Galaxy S9+ have 64 GB of storage, and 4 GB and 6 GB of RAM, respectively. The Galaxy Note 9 has a bigger battery and likely has better battery life. The Galaxy Note 9 has a massive 4,000 mAh battery. Samsung says you should get over a full day of battery life and up to 21 hours of video play time. The Galaxy S9 has a 3,000 mAh battery, while the Galaxy S9+ has a 3,500 mAh battery. Samsung says you should get up to 20 hours of video play time. The Galaxy Note 9 comes with a stylus, called an S Pen. 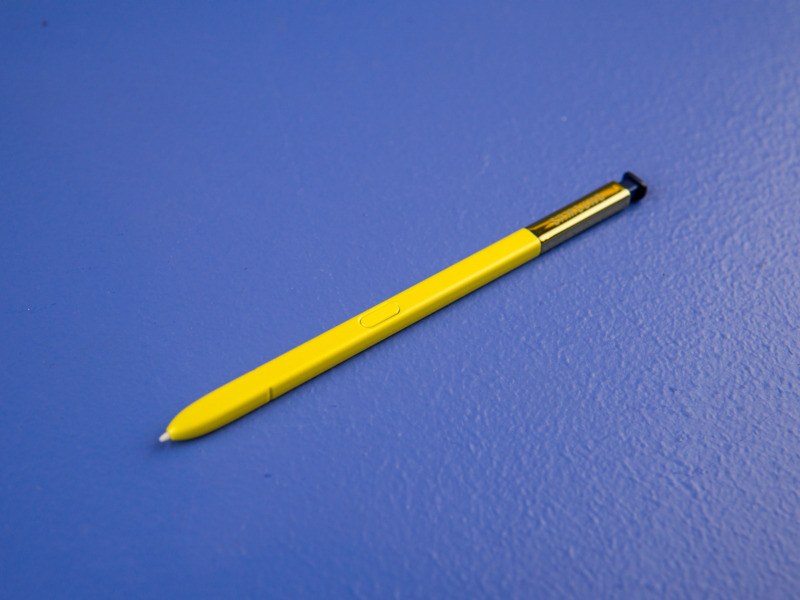 The S Pen can be used to draw or colour, write notes on the phone’s screen, and navigate the device. New this year is the addition of Bluetooth Low Energy, which lets you use your S Pen as a remote for controlling music or video, or taking photos.